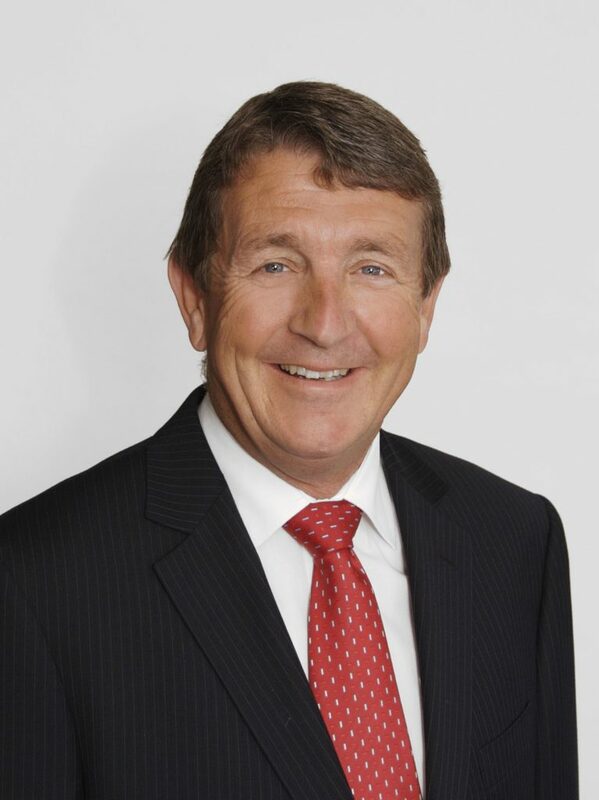 Land & Brand New Homes Limited was established in 1991 by property entrepreneur Robert (Bob) Hilder. 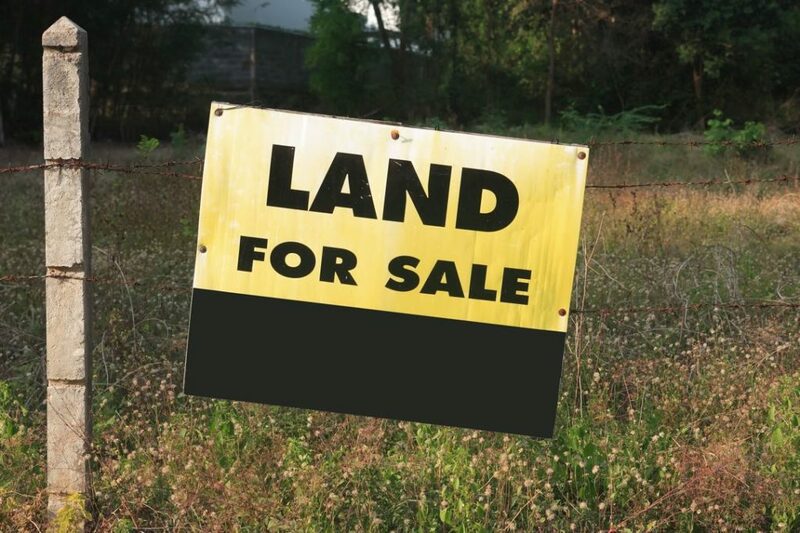 With an extensive track record in residential development and working with well-known local and national developers, our focus is on land promotion. As leading land agents in Sussex, we provide specialist advice, brokerage and consultancy in strategic and brownfield residential development opportunities throughout the UK. We work with Local Councils, Landowners, and Trusts. We have delivered success across numerous counties in residential redevelopment and retirement living. We exceed in unlocking your land’s residential development potential. In 2016, we celebrated 25 years in the industry – testimony to our in-depth knowledge of the residential land sector. 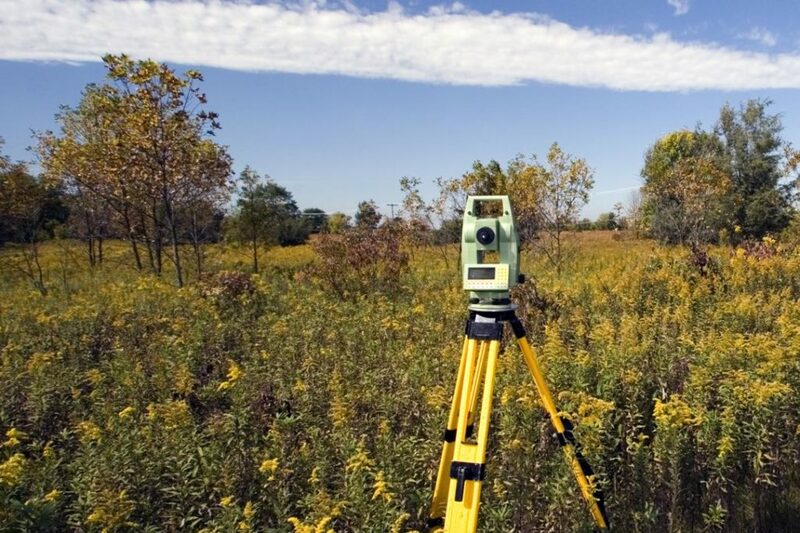 Our work involves advising developers and landowners on acquisition, disposal, land values, planning legislation and a wide range of technical issues including sustainability and planning. In an industry where reputation travels fast, we take enormous pride in the good relationships we have with our many satisfied clients, built on our approachability, proven experience and consistent reliability.